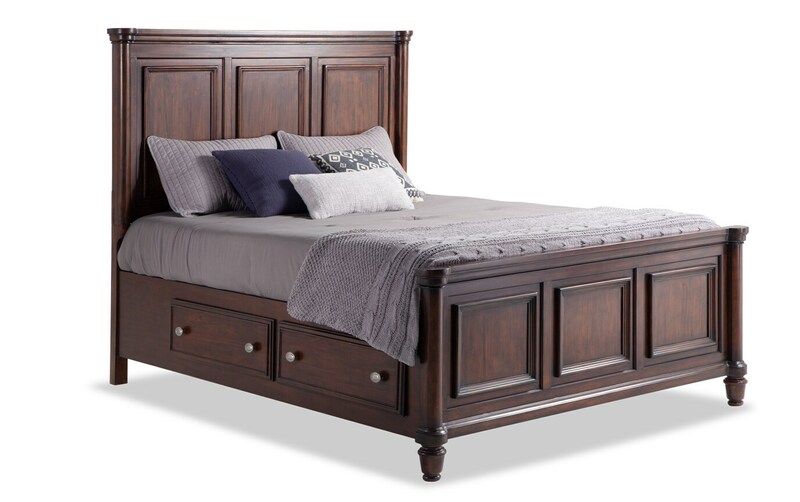 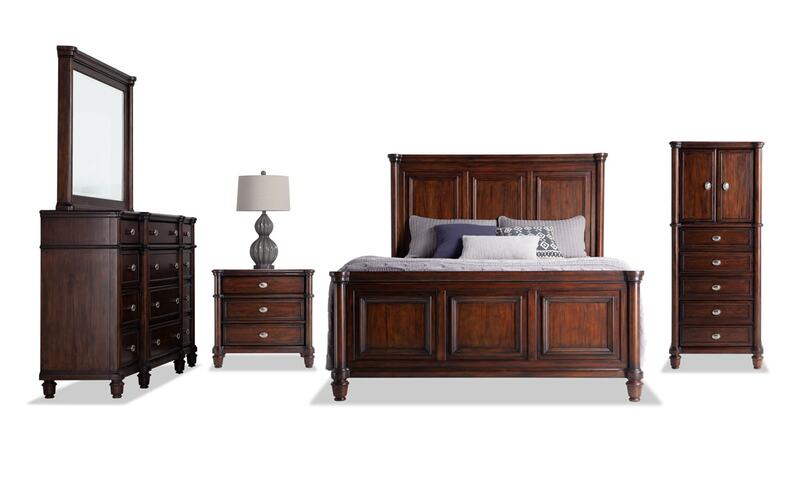 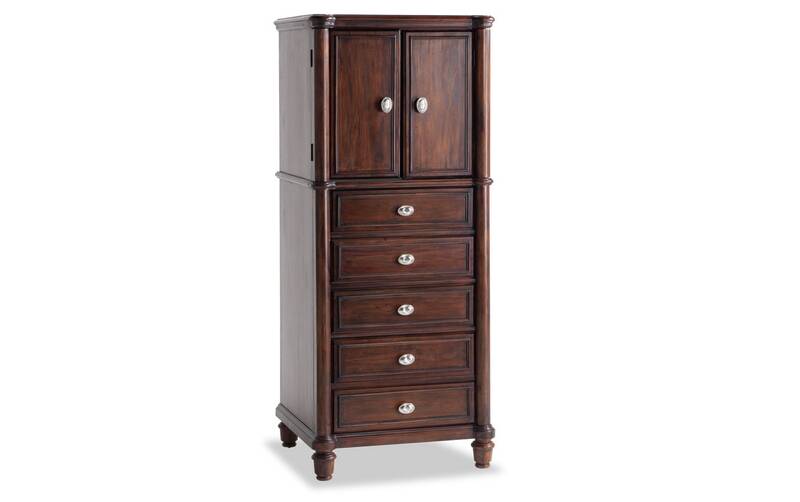 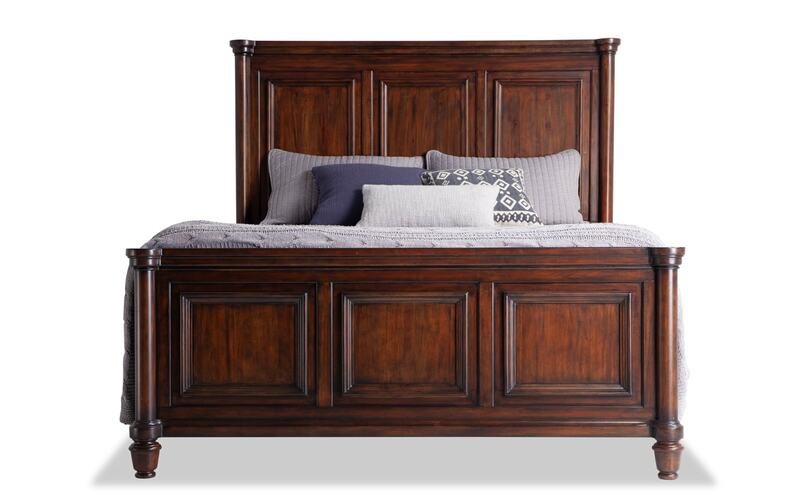 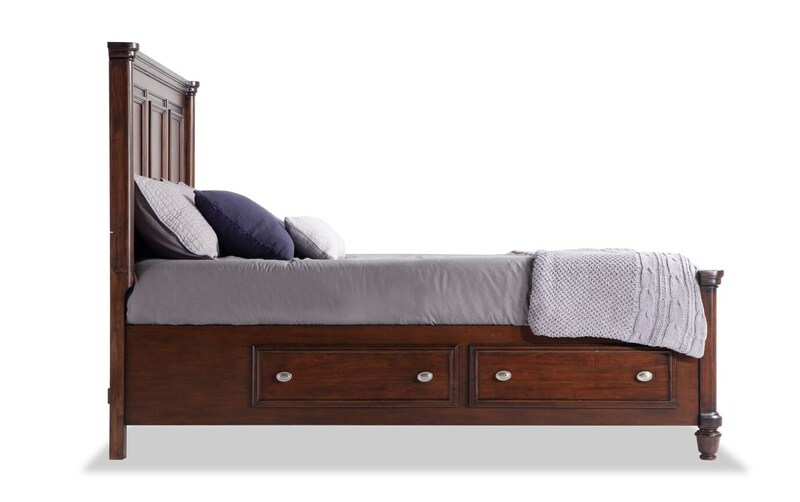 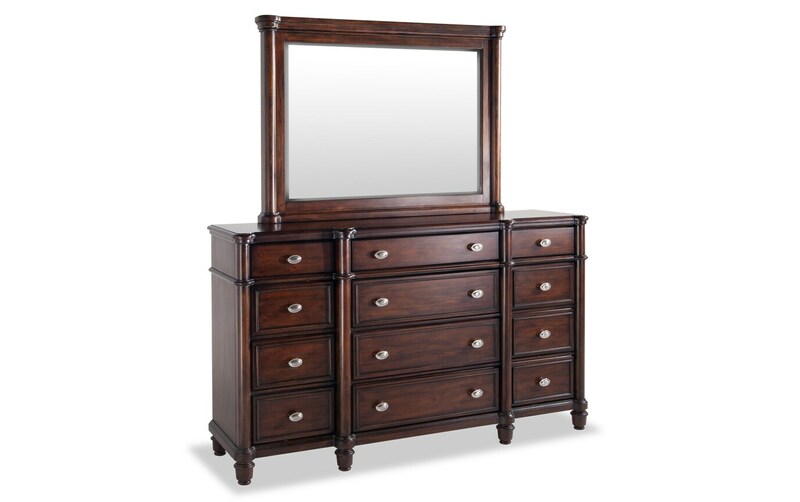 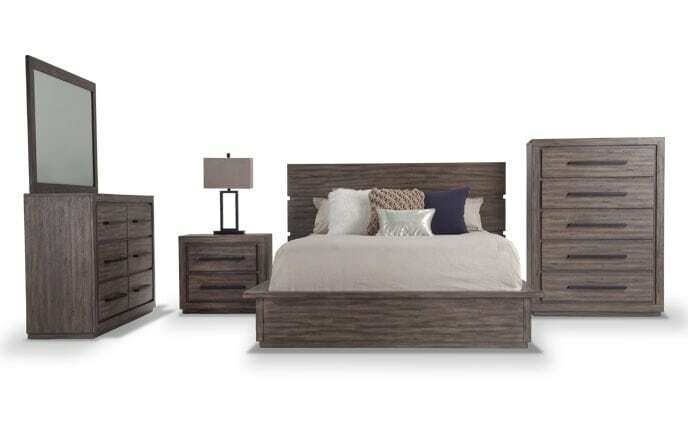 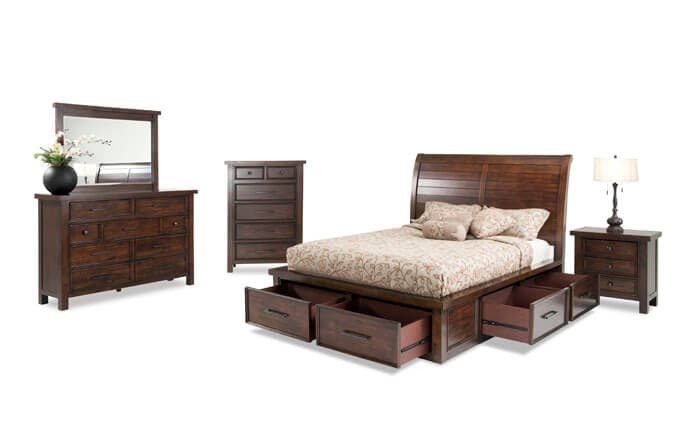 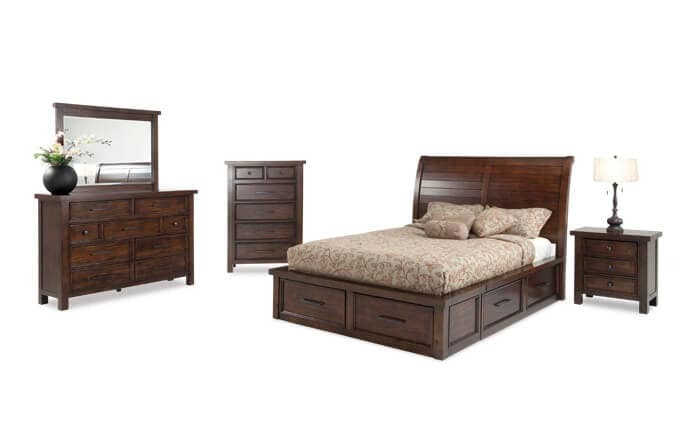 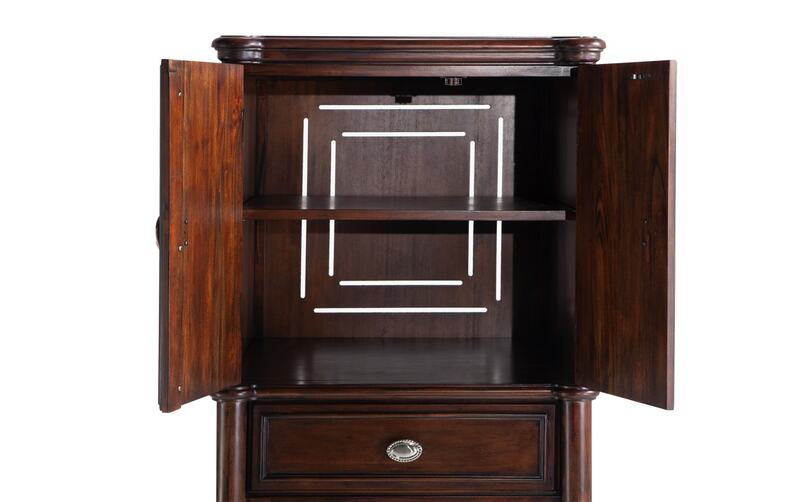 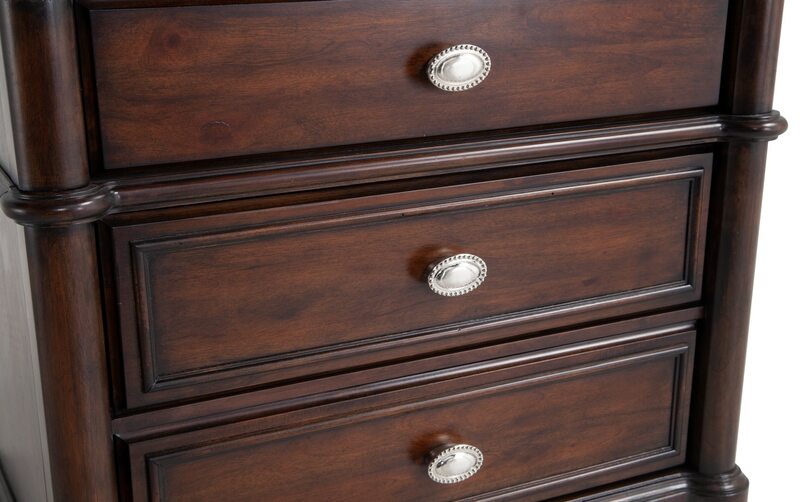 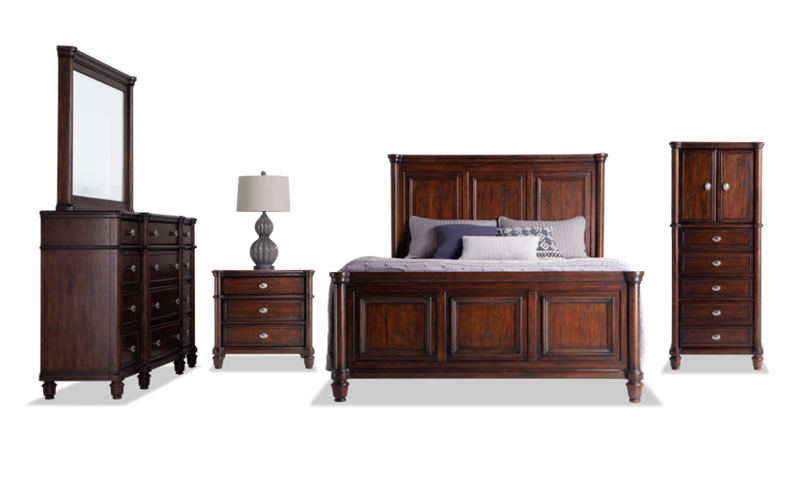 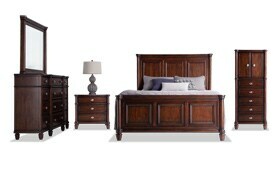 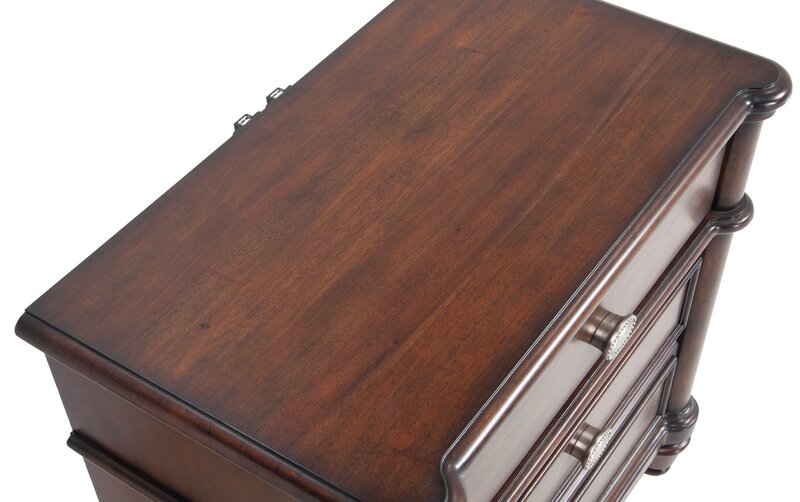 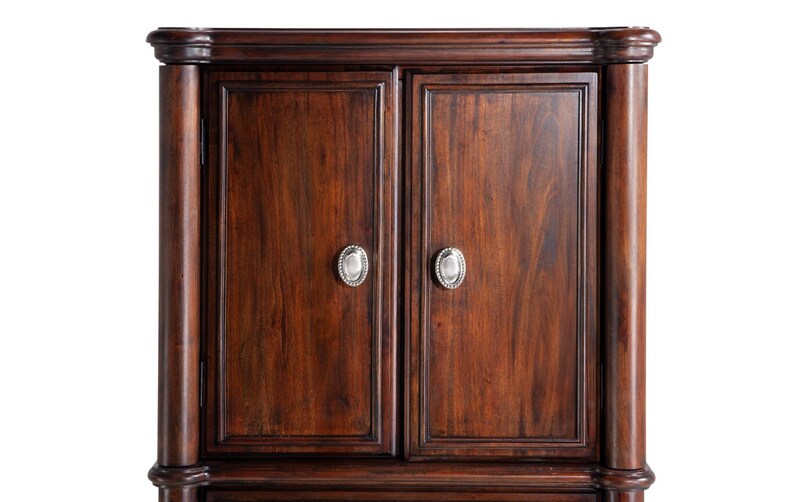 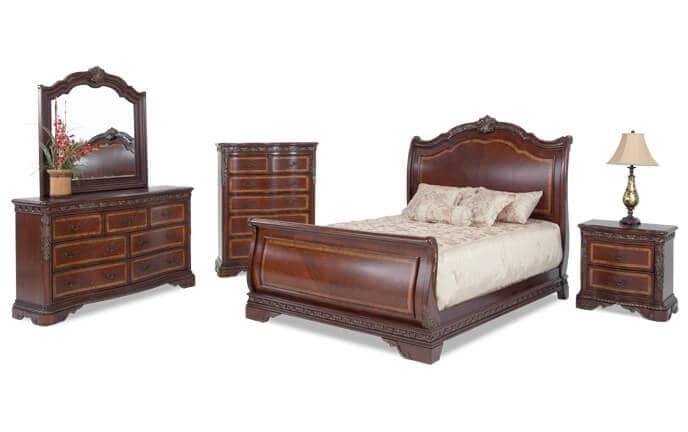 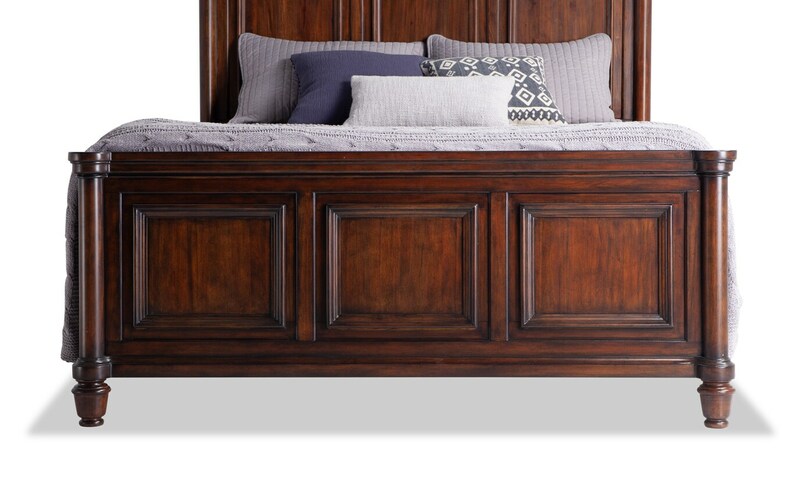 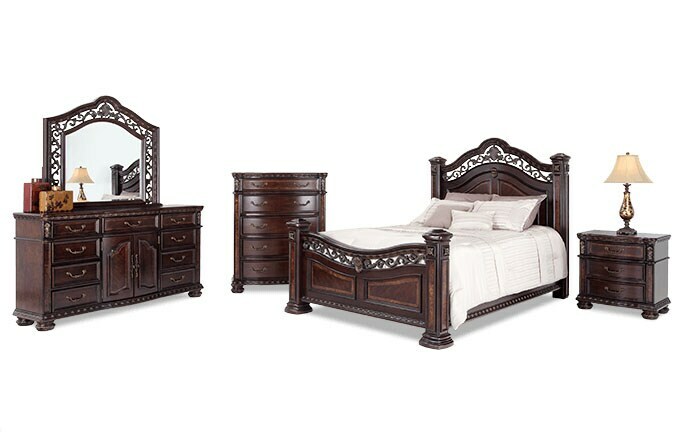 Made of 100% solid mahogany, my Hanover Storage Bedroom Set is the must-have that you'll enjoy for years to come! 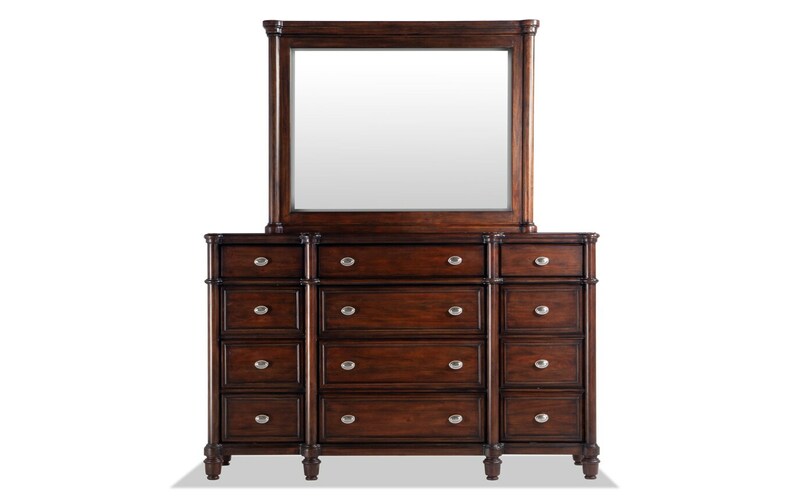 It's sturdy, dignified and due to its high-end traditional look, will never go out of style. 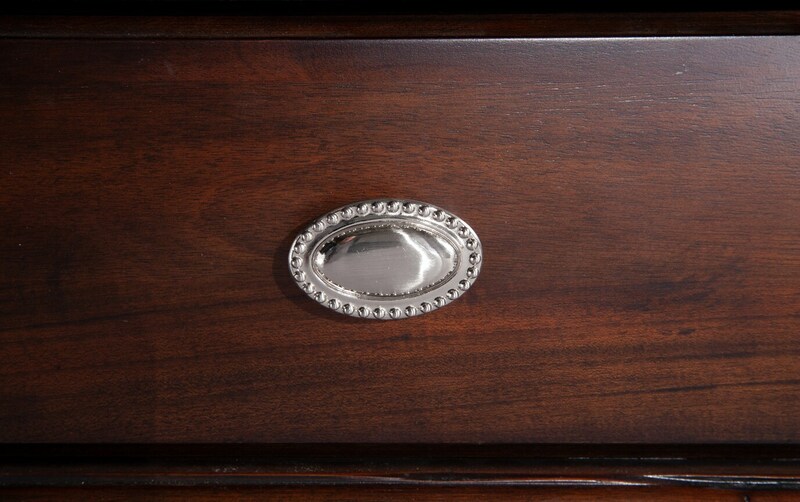 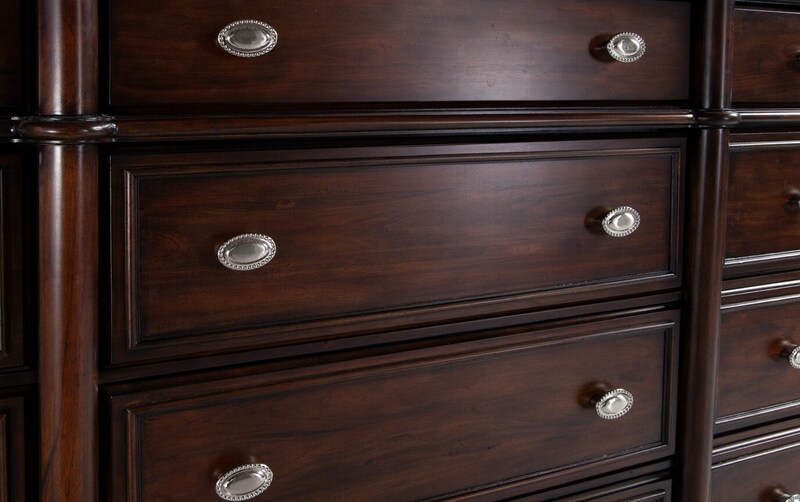 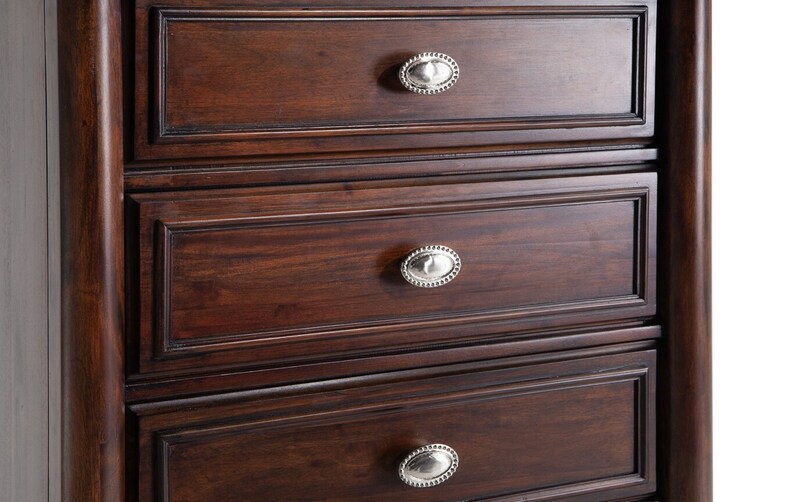 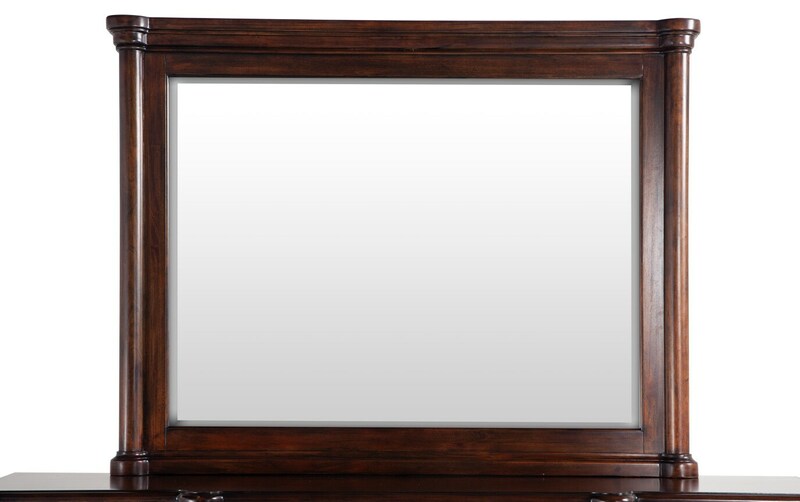 Shiny oval hardware on all pieces provides a welcomed contrast to the rich mahogany finish. 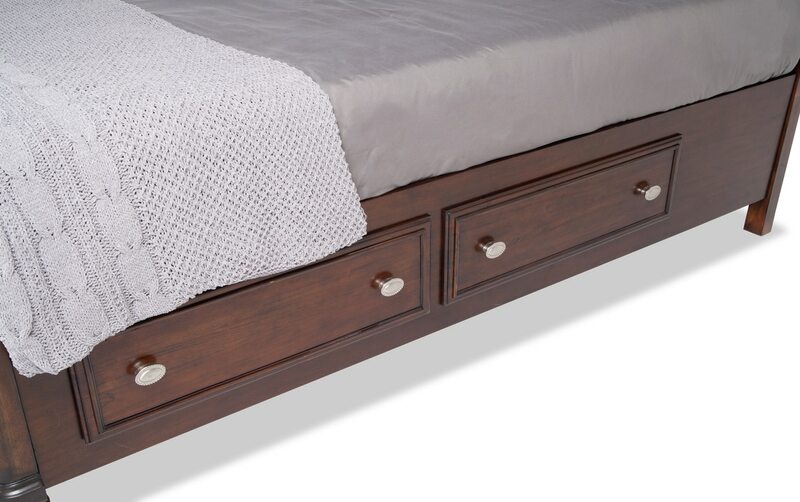 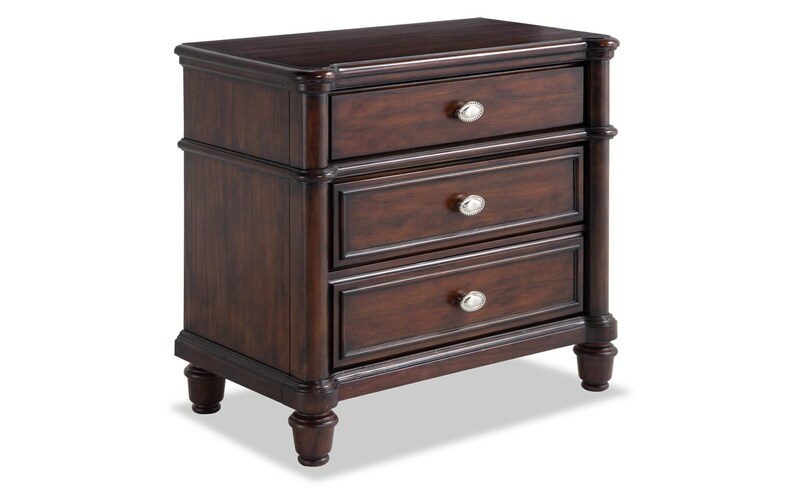 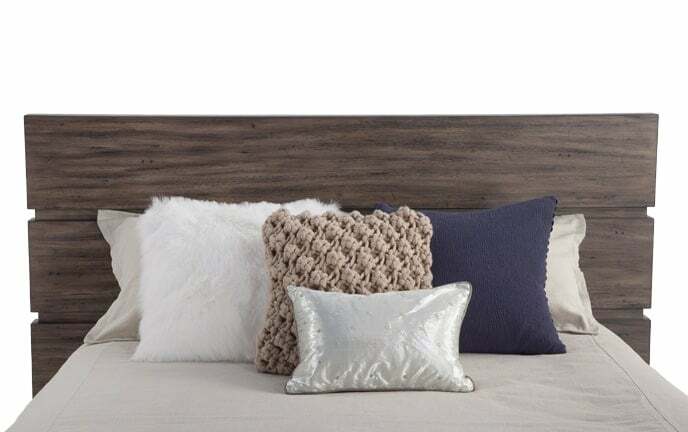 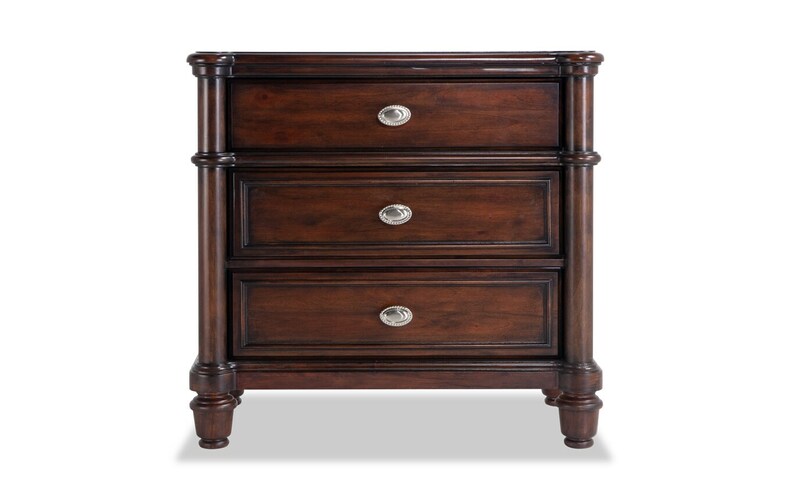 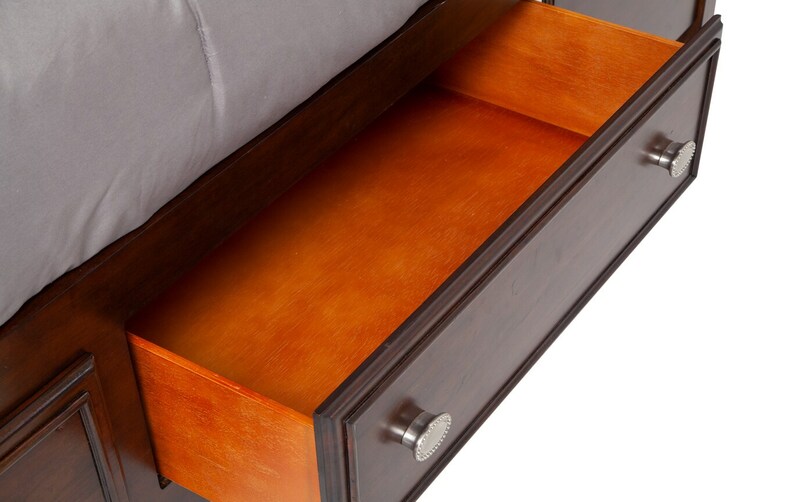 But it's not just all about the regal look for less- this set also offers four storage drawers in the bed, 12 drawers in the dresser and tons of storage in the Bobonizer. 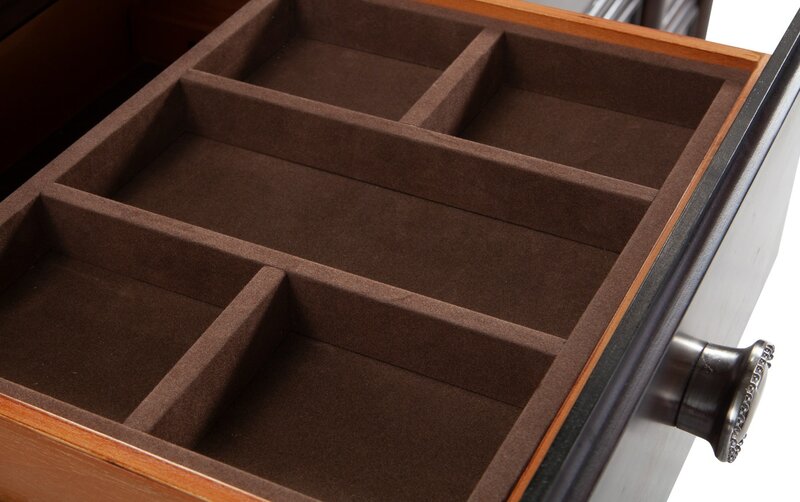 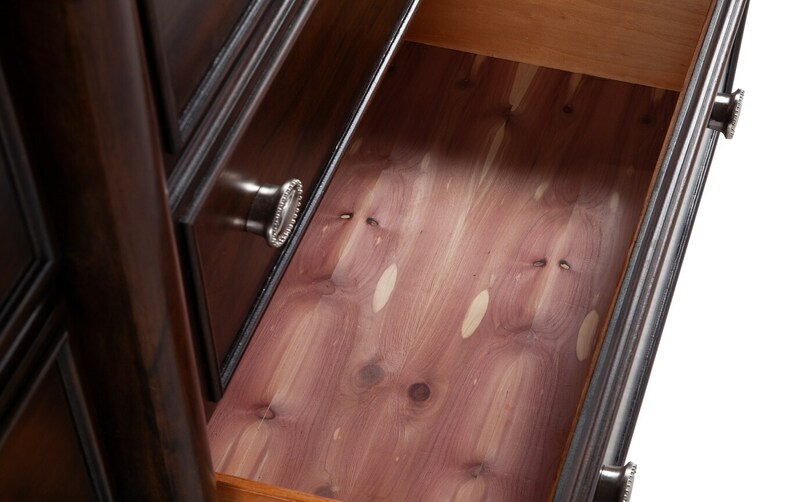 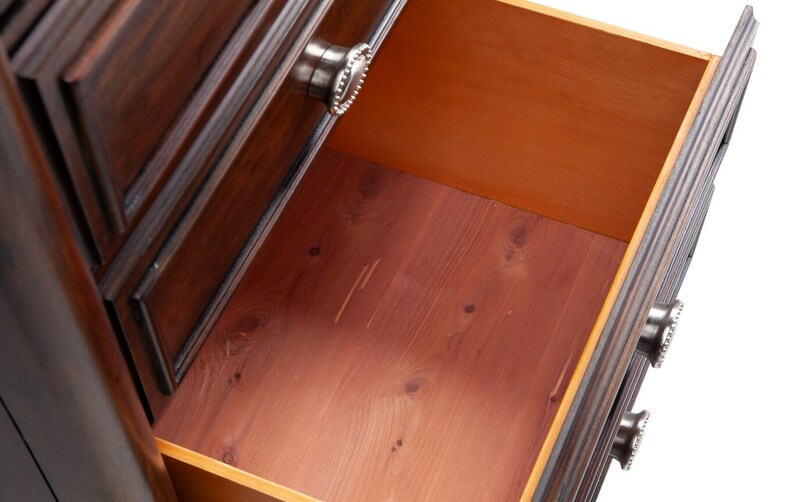 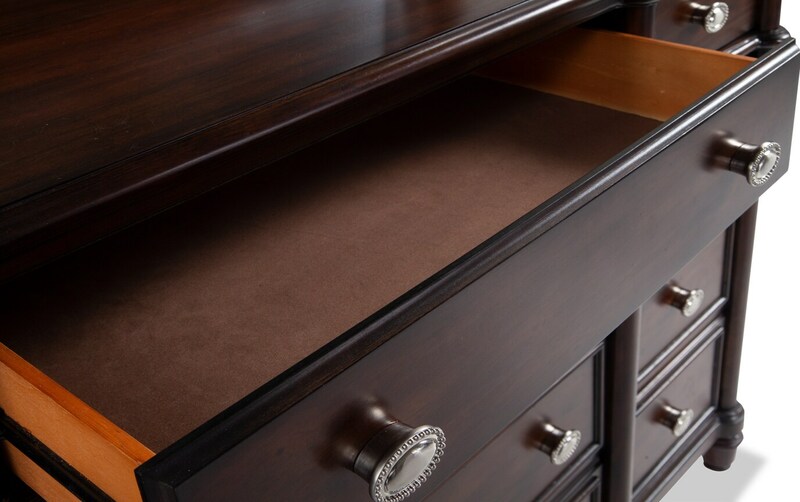 Both the dresser and Bobonizer feature cedar lined bottom drawers and velvet lined top drawers. 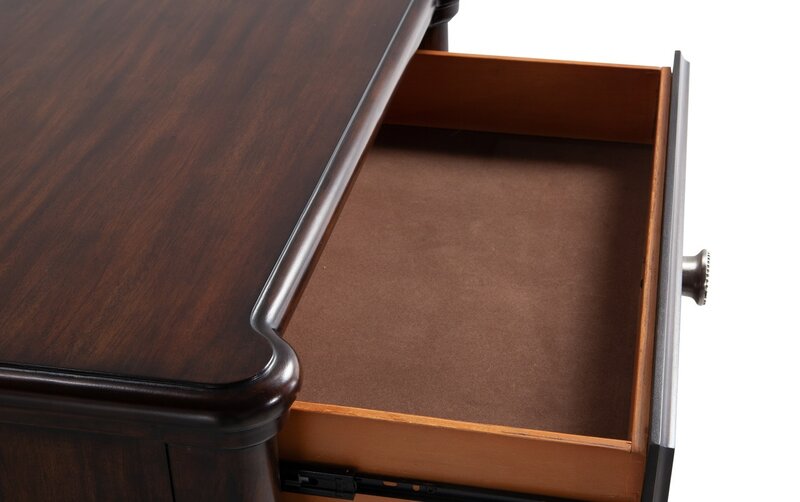 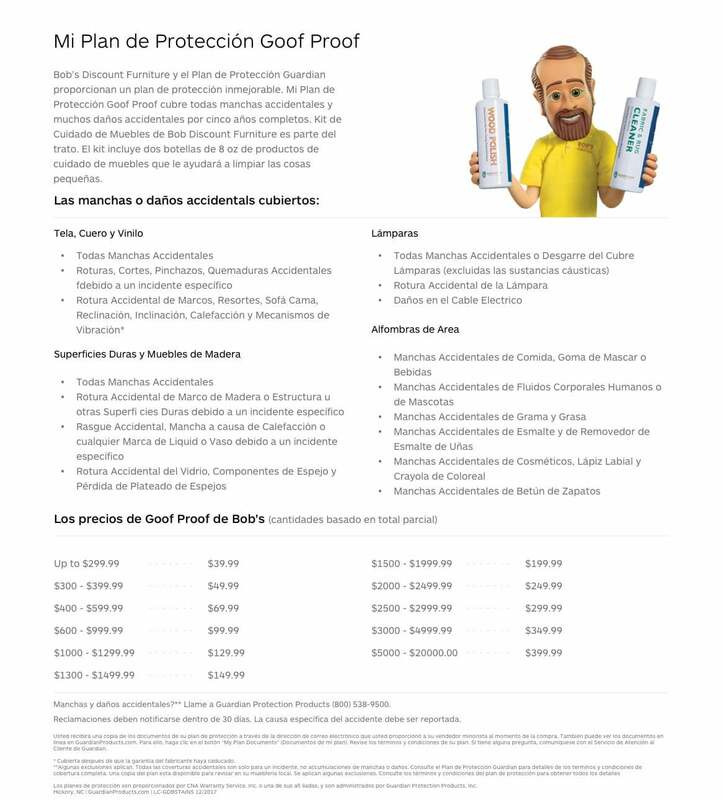 Pack away your essentials and keep them out of sight and out of mind! 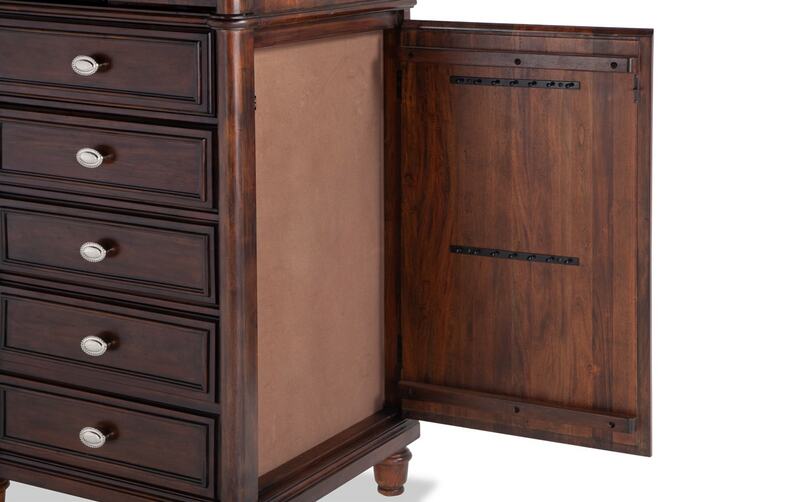 As an added bonus, there's a secret door that opens on the right side of the Bobonizer. 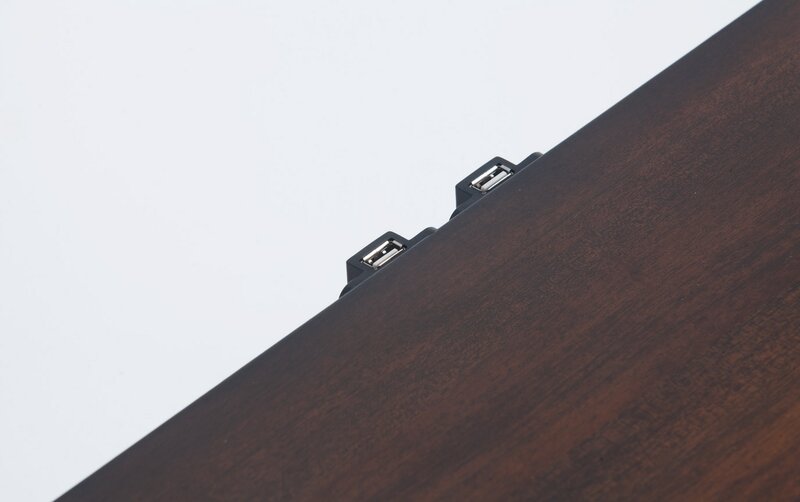 Talk about stealthy! 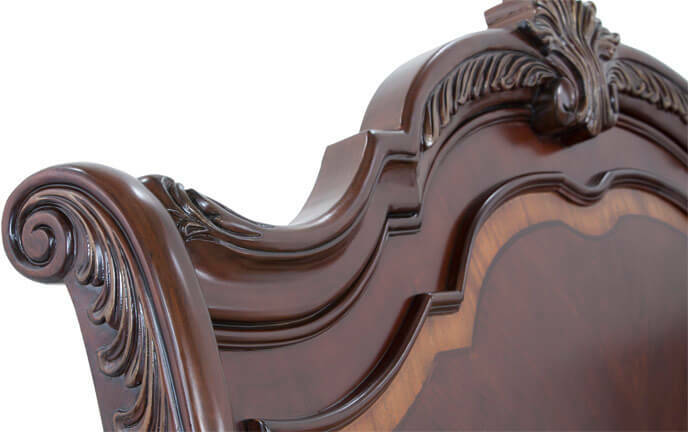 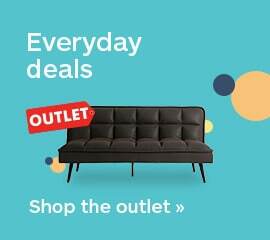 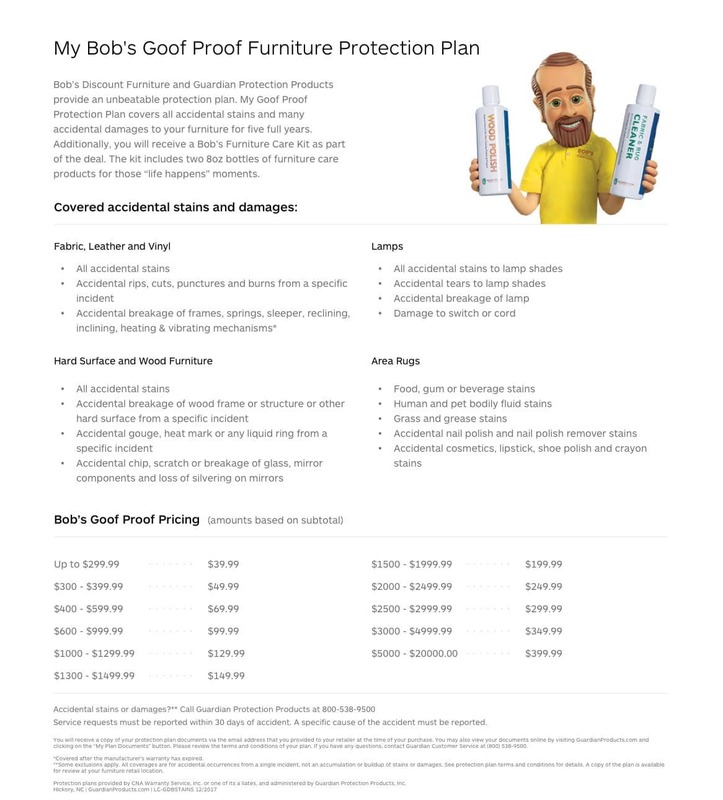 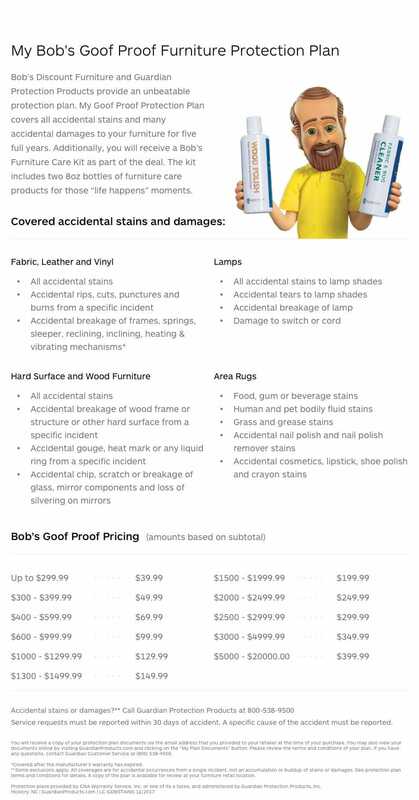 My solid wood furniture is free of any unnecessary fillings, artificial products and highlights the unique characteristics of natural wood.